SOHO Atlanta restaurant will continue to showcase the wines and flavors of Washington and Oregon on flight night, Wednesday, October 15. The wines and tapas introduced Wednesday will be available through Tuesday, October 21. First, SOHO will pour a 2012 Milbrandt Columbia Valley Riesling. 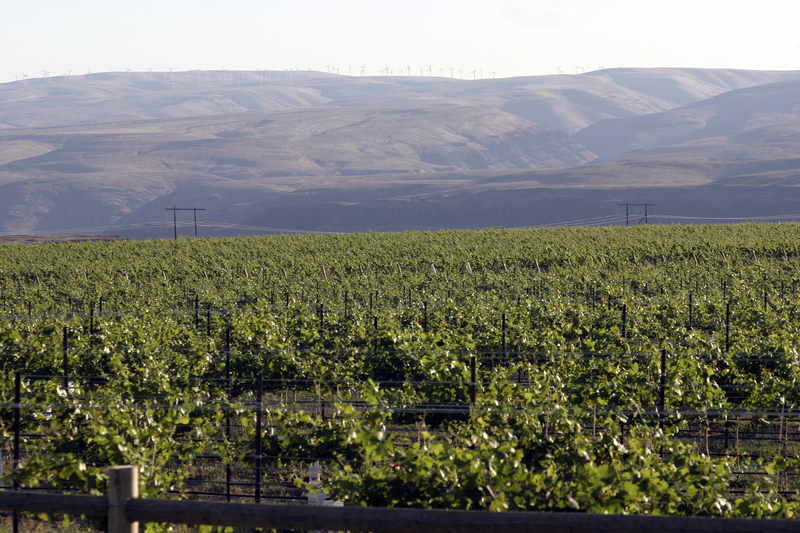 The winemaker says of the Washington wine, “This wine is bright with a pronounced minerality, reminiscent of wet stone on the mid-palate and a crisp fruit-driven finish.